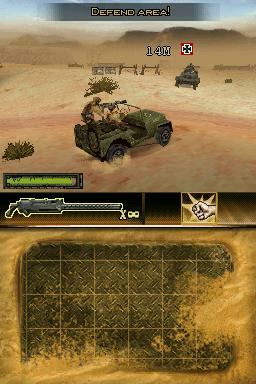 Brothers In Arms DS brings all the action and strategy of the series to a handheld, utilizing the DS Touch Screen to control the squad. 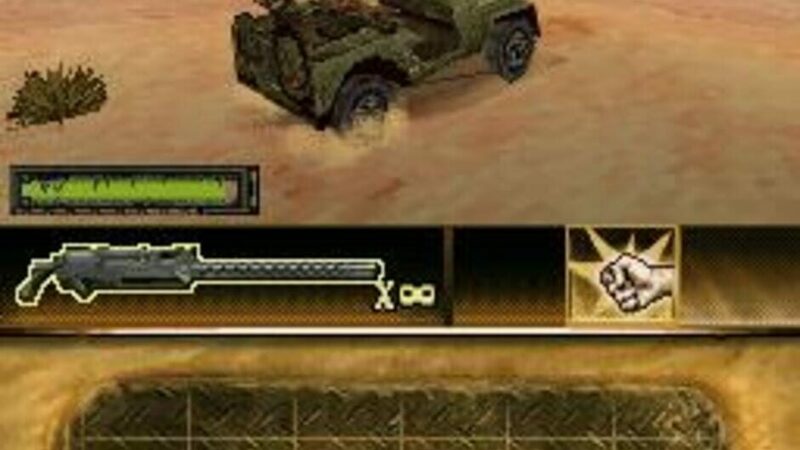 Fight in 16 different missions and use a wide range of weapons such as bazookas, sniper rifles, and grenades, or fight in major multiplayer battles with three of your friends in different multiplayer modes. 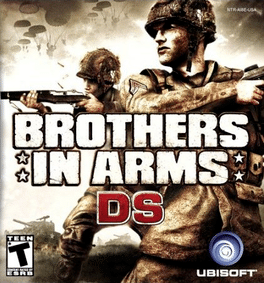 There are far more images available for Brothers in Arms DS, but these are the ones we felt would be most useful to you. If you have specific requests, please do contact the developer!